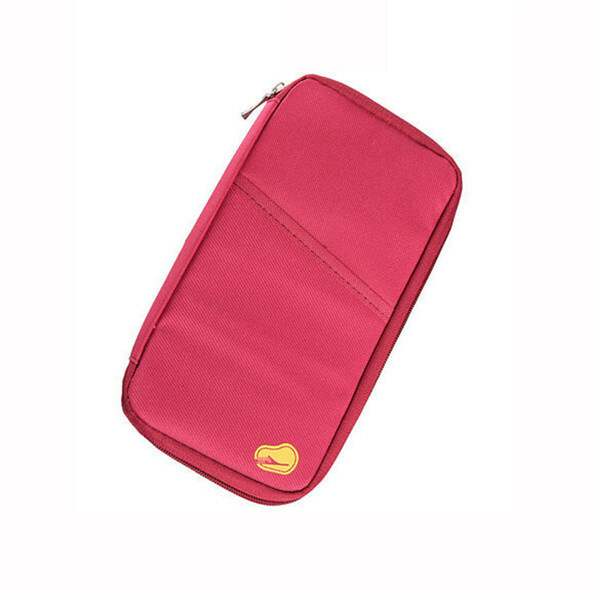 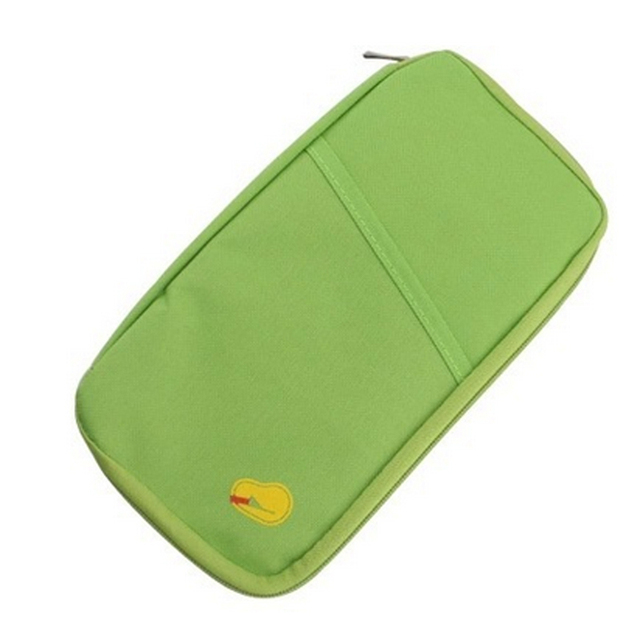 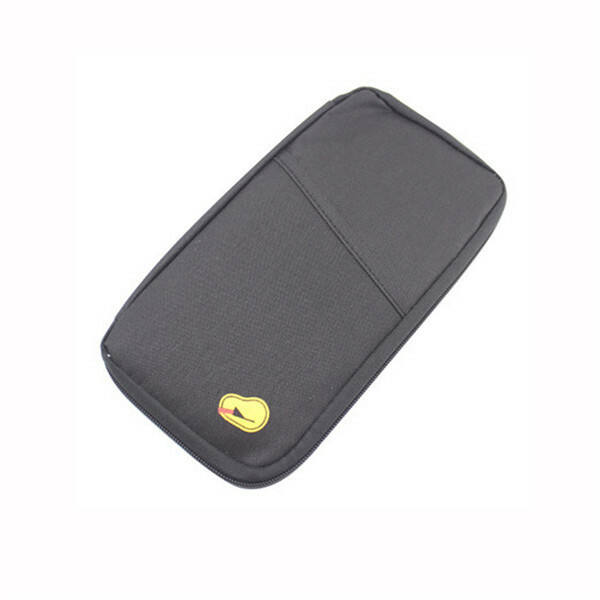 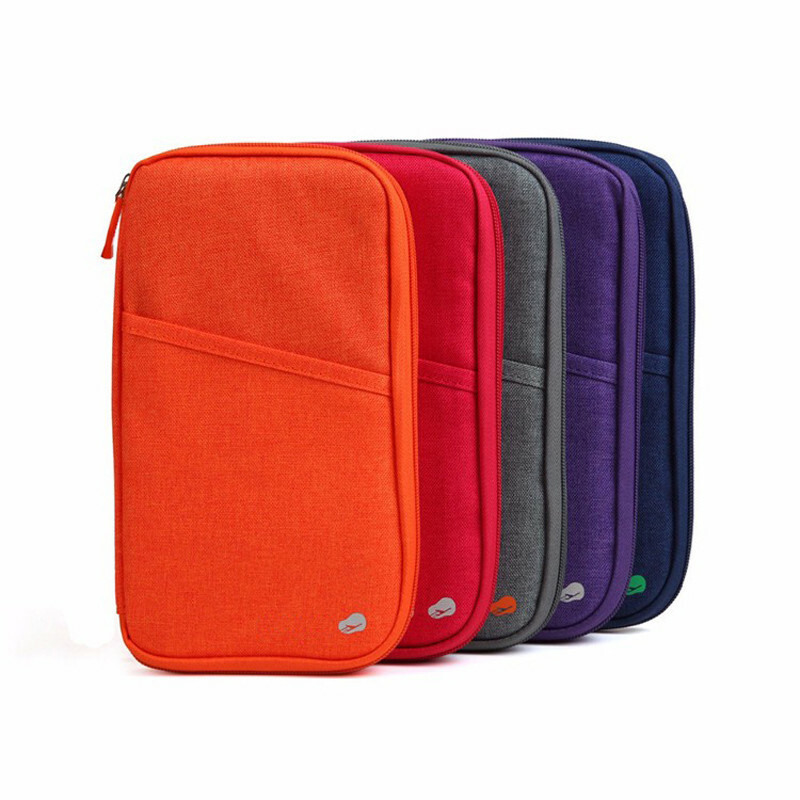 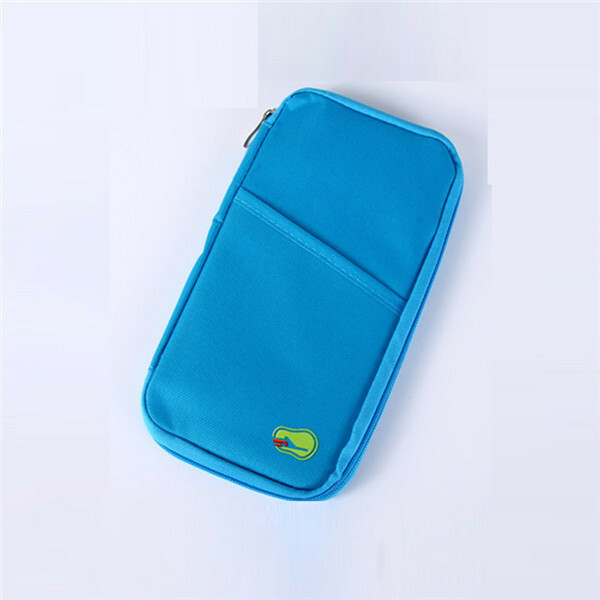 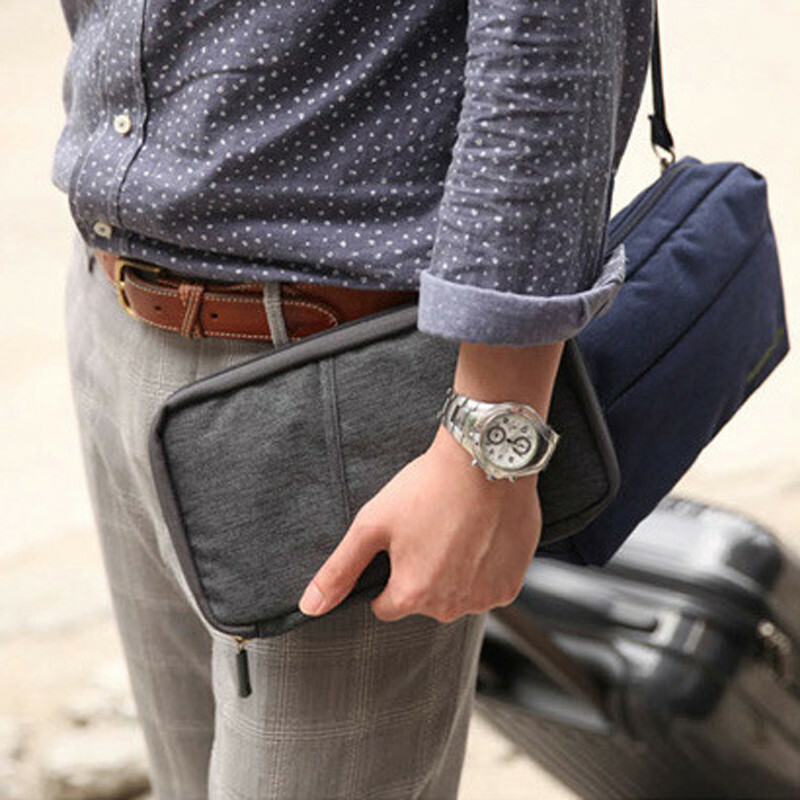 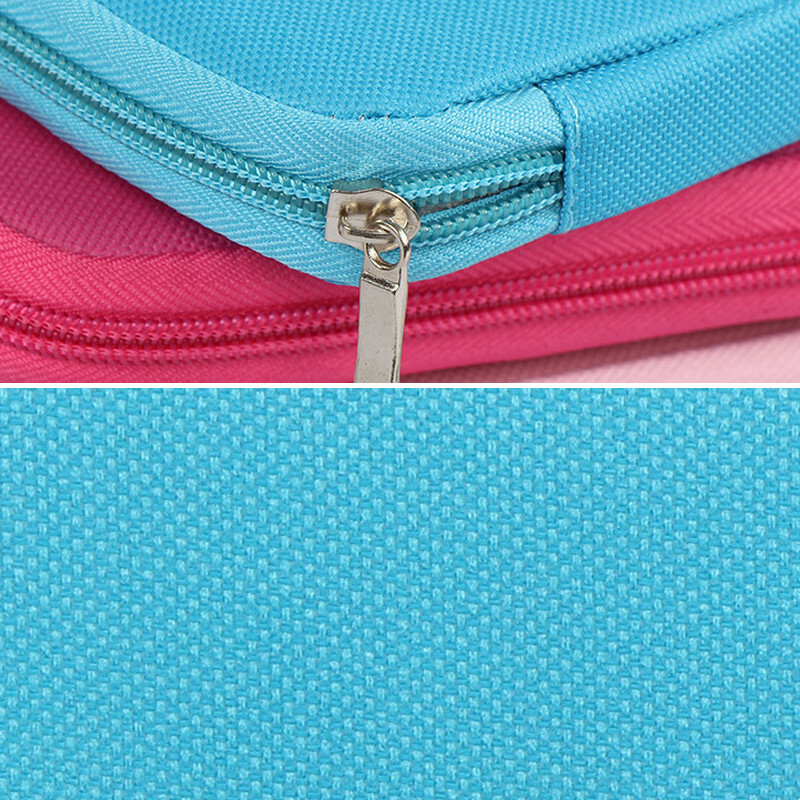 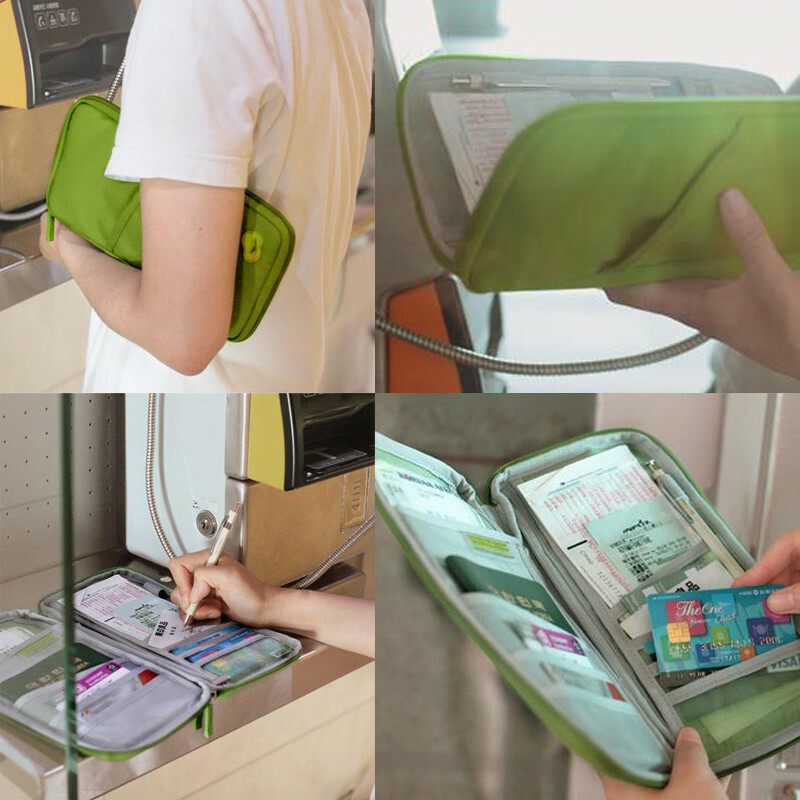 This bag is used for outdoor sports, travel and other daily needs, This item has ultra-thin, convenient and practical anti-theft and other functions. 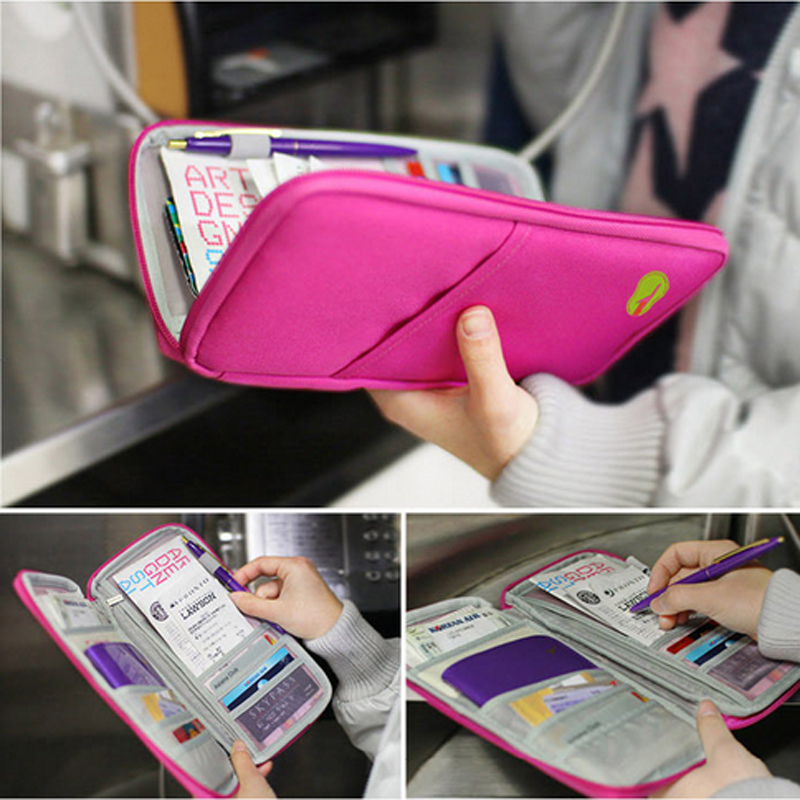 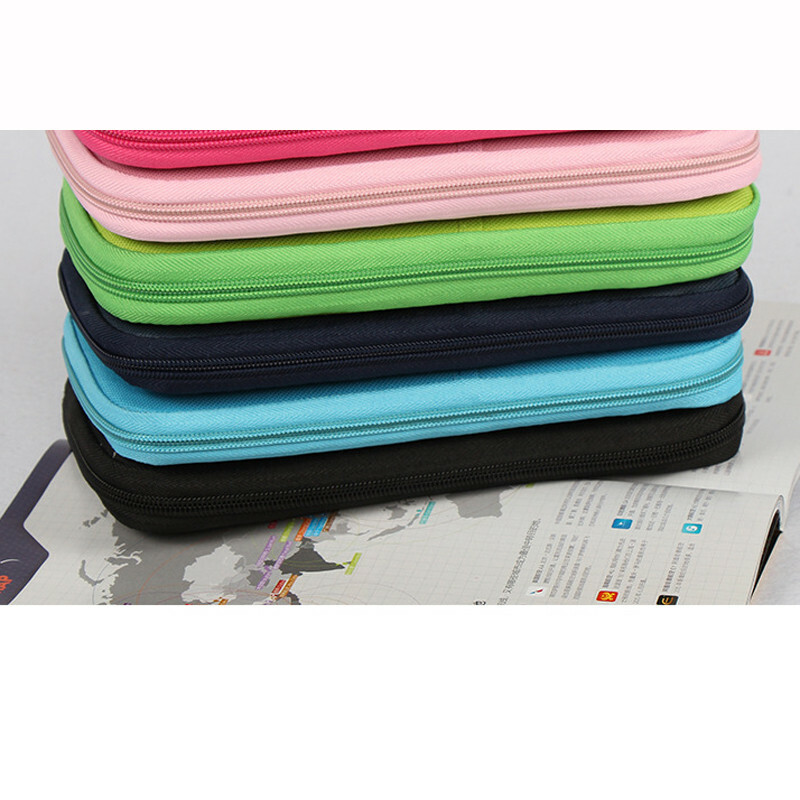 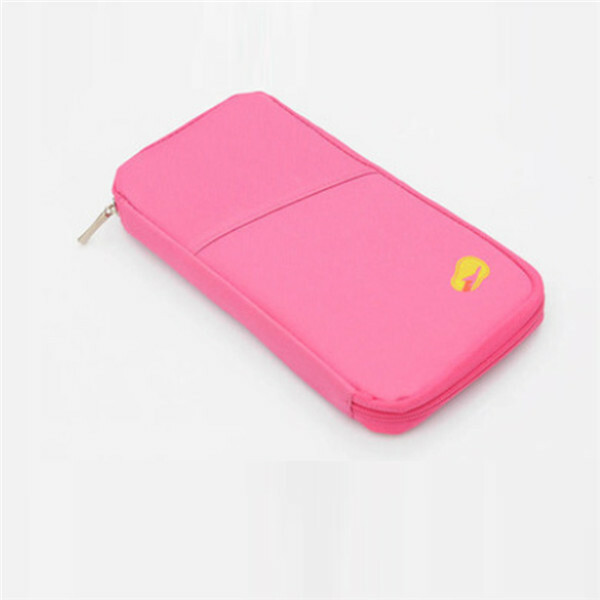 One side is covered by plastic bags waterproof layer which can be waterproof effectively. 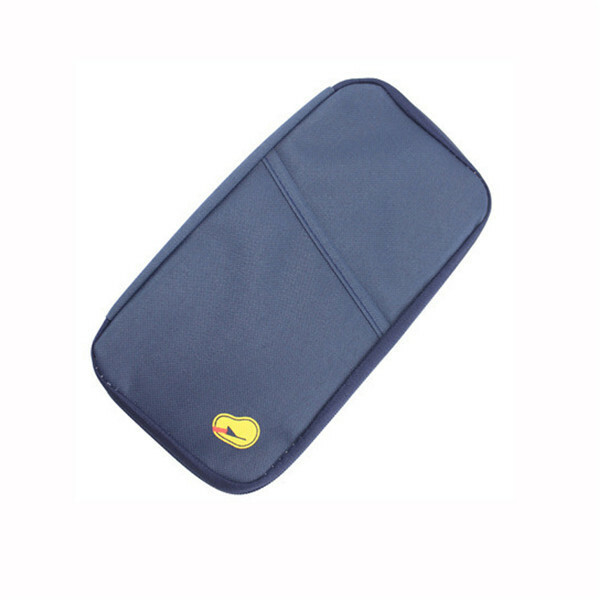 The other side is made of grid, not waterproof but breathable. 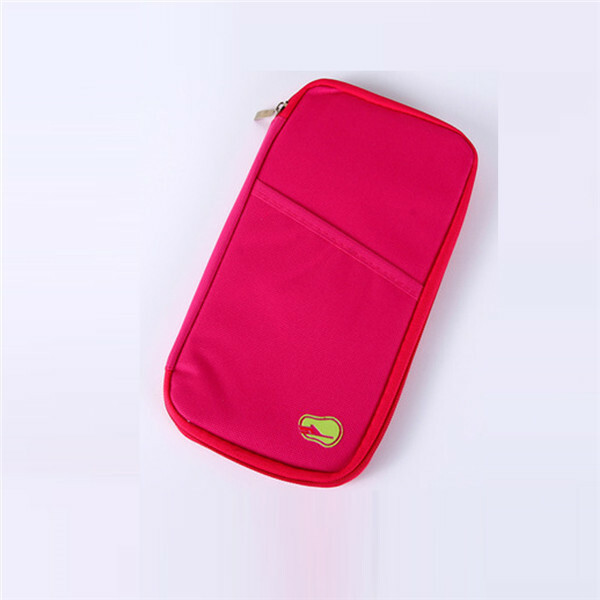 Waterproof and breathable are combined in this item. 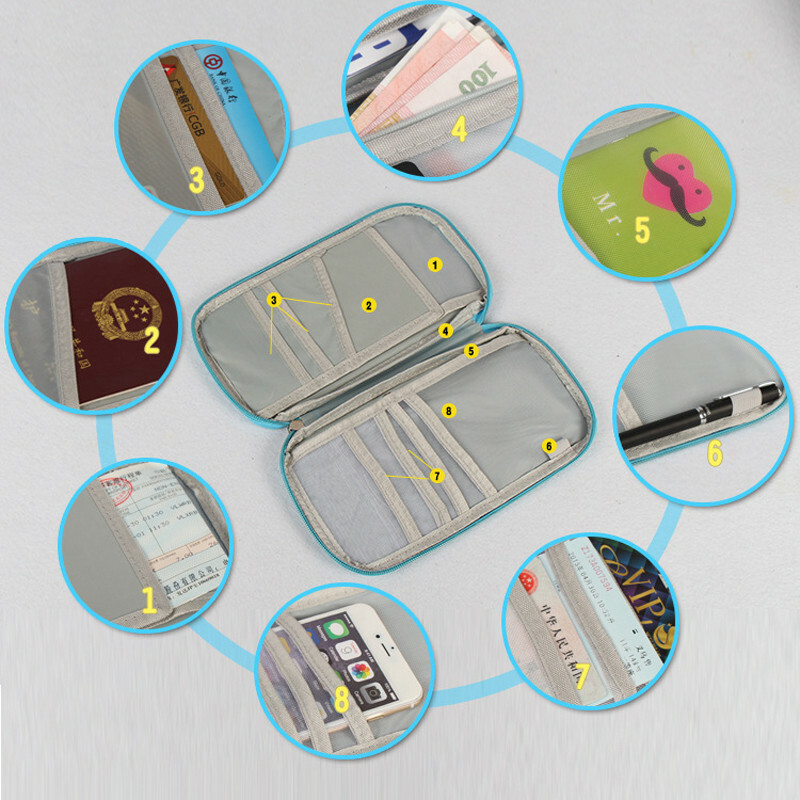 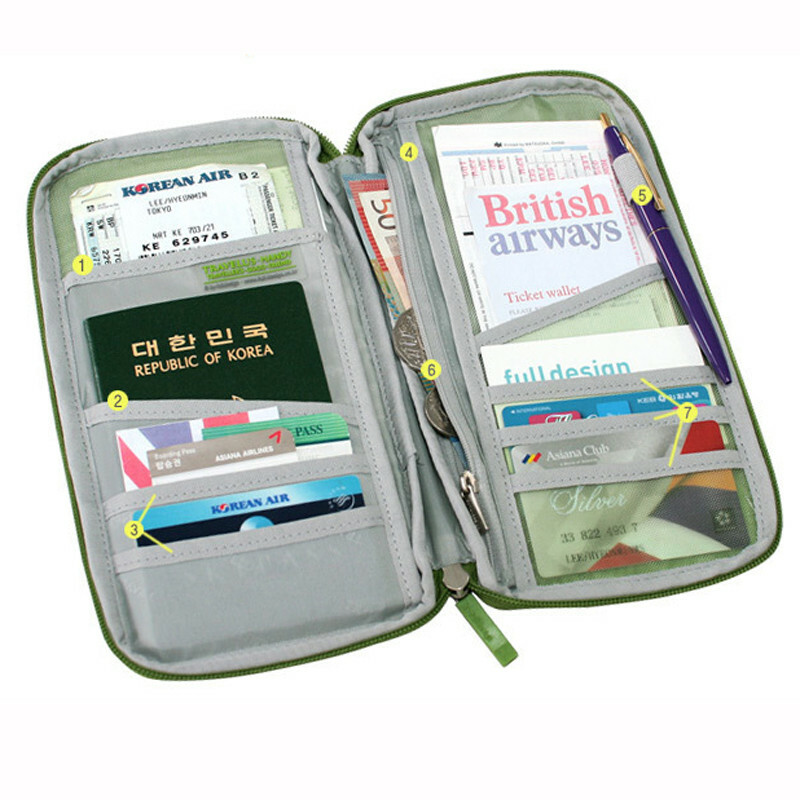 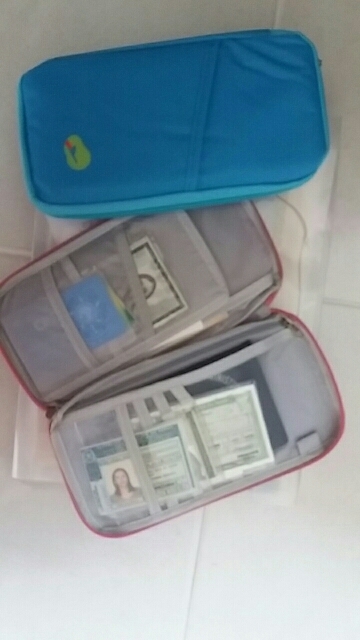 Really a good choice for Storing & Traveling.